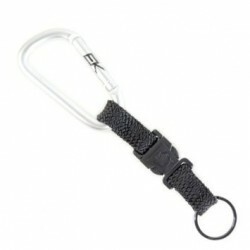 Carabiners There are 2 products. 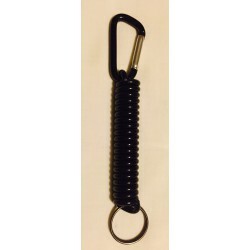 A Target Buddy, allows you to use your target when you need to and keeps your target easily accessible when you need your hands free during animal training. Use it for whistles or clickers, too! These come with a quick release clip. Perfect for clickers or keys! Keep supplies handy while keeping your hands free!